Welcome Y'all, to Florence KY! Welcome, Y'all, to Florence, Kentucky! If you are lucky enough to already live here, then you know just how convenient this great Northern KY location is to just about everything you need for a great lifestyle! If you are not already living here, or a re considering a change in location, then you may just want to take a look at this vibrant city in Boone County! So let's start with how they got that message on the huge water tower that everyone can see from the expressway. 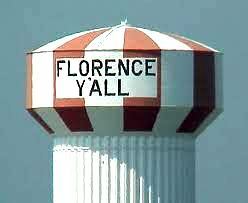 It's actually become quite a landmark for the city of Florence now, but it really wasn't suppose to say those words at all! In fact, the original wording was, "Florence Mall" to help advertise the new Mall development. However, since the development was not completed, it was found that the advertisement was in violation of highway rules, so instead of repainting the tower, some smart cookie came up with the idea of just deleting the two downward strokes of the "M" and converted it to a "Y". When the Mall development was actually finished, the intention was to repaint the word Mall back on it, but the locals liked it so much the way it was, that the city decided just to keep it that way! Florence, KY is located 10 miles south of Cincinnati, OH, with easy access to intersate I-75/I-71 and the Greater Cincinnati Northern KY International Airport. It is Kentucky's 8th largest city and the 2nd largest growing city in Northern Ky.
You'll be secure in knowing that there is a state of the art medical facility at St. Elizabeth hospital, a whole host of parks to enjoy the outdoors (including Stringtown, Lincoln Woods, South Fork and Orleans parks), an entire shopping district on Mall Rd complete with the main anchor of Florence Mall (and that high tower with "Florence Y'all"), a hi-tech movie theater called "Rave" and a long parade of specialty shops and dining establishments throughout the city. There's even a minor league baseball team....Florence Freedom! 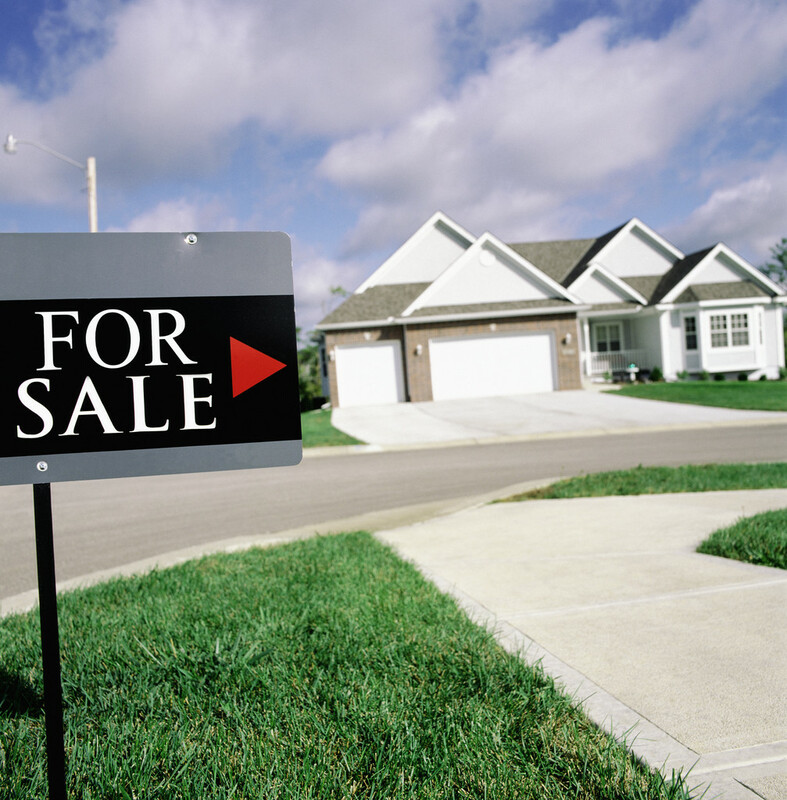 Why not check out the the current Florence single family homes for sale and see why this would be a great place to call home! Y'all come back, you hear?